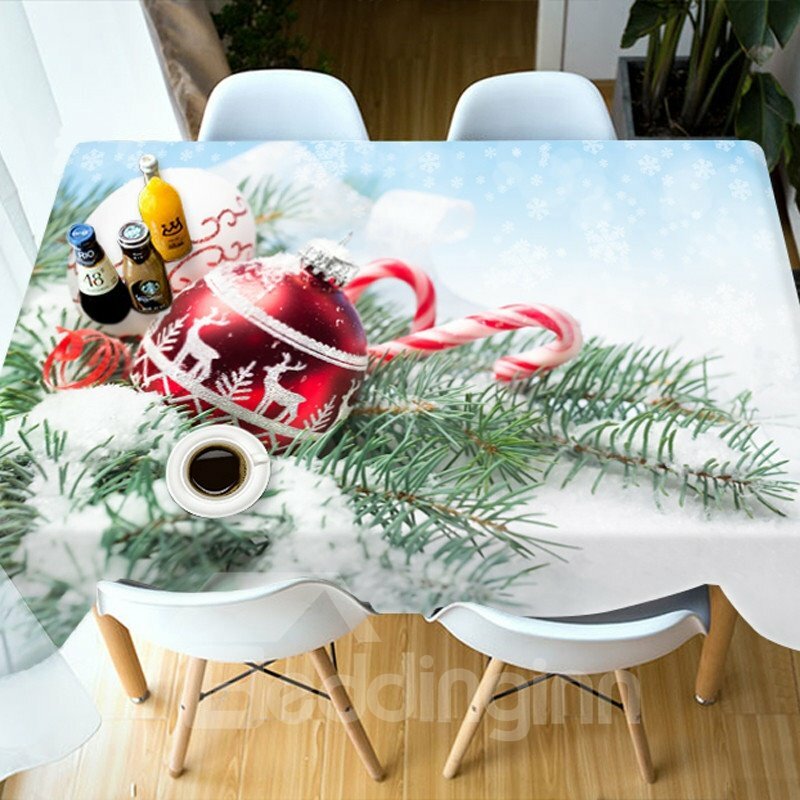 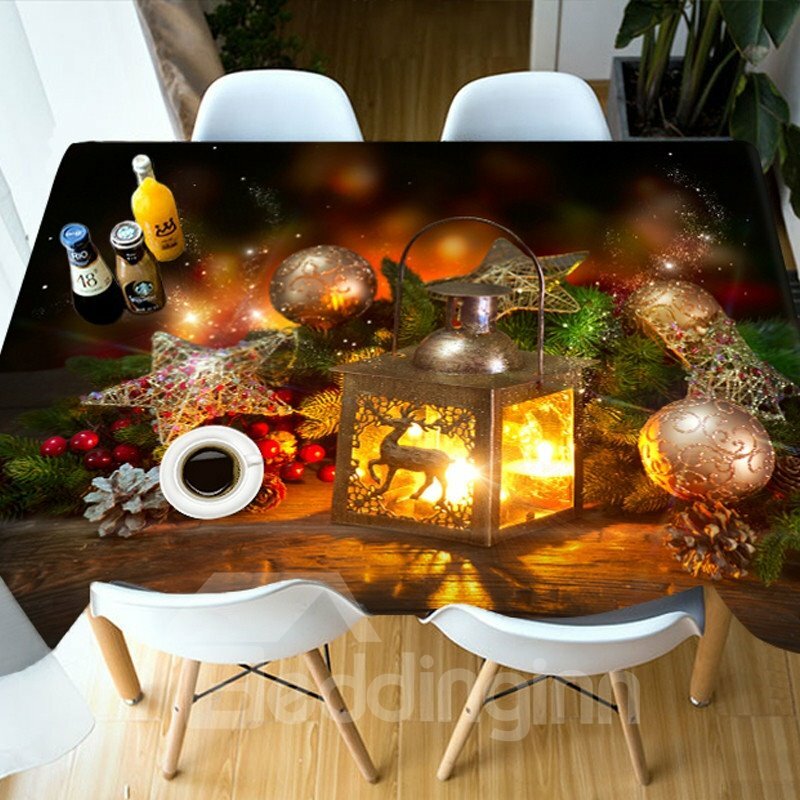 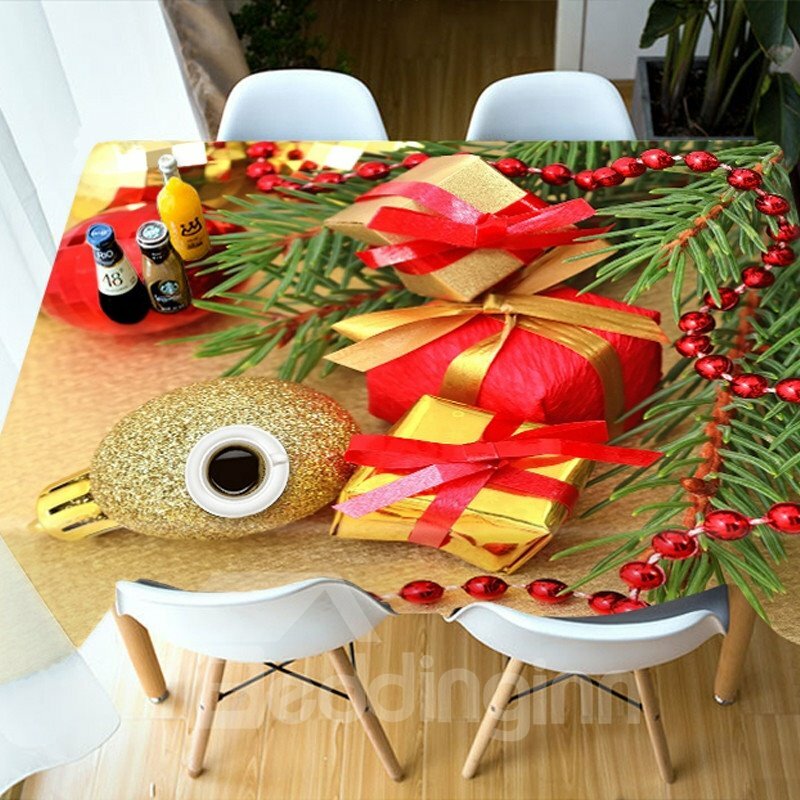 Table cloth is an important part of our life, it can keep your home comfortable and tidy.This table cloth is Christmas pattern which can make you in good mood during the meal. 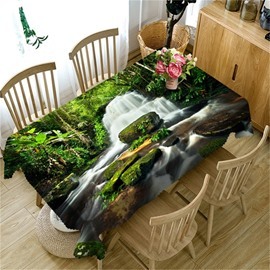 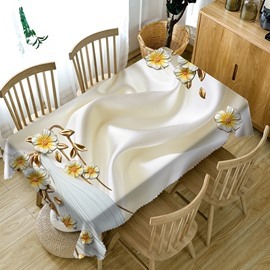 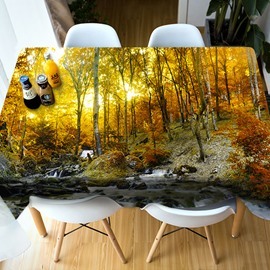 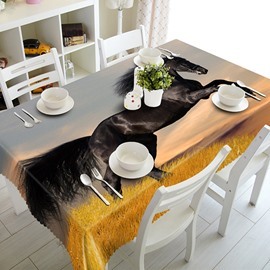 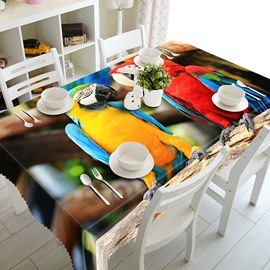 By making with thick polyester materials and skillful 3d process, this table cloth has oil-proof ,water-proof, fashion, modern and creative features. 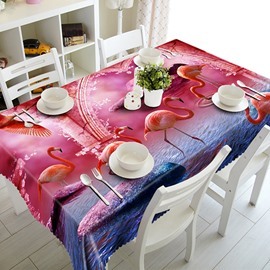 Bright pattern makes it more applicable to home, party, hotel and outdoors. 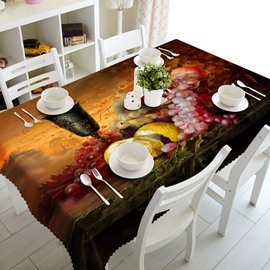 More important, it’s easy to use to wash and without harmful smell. 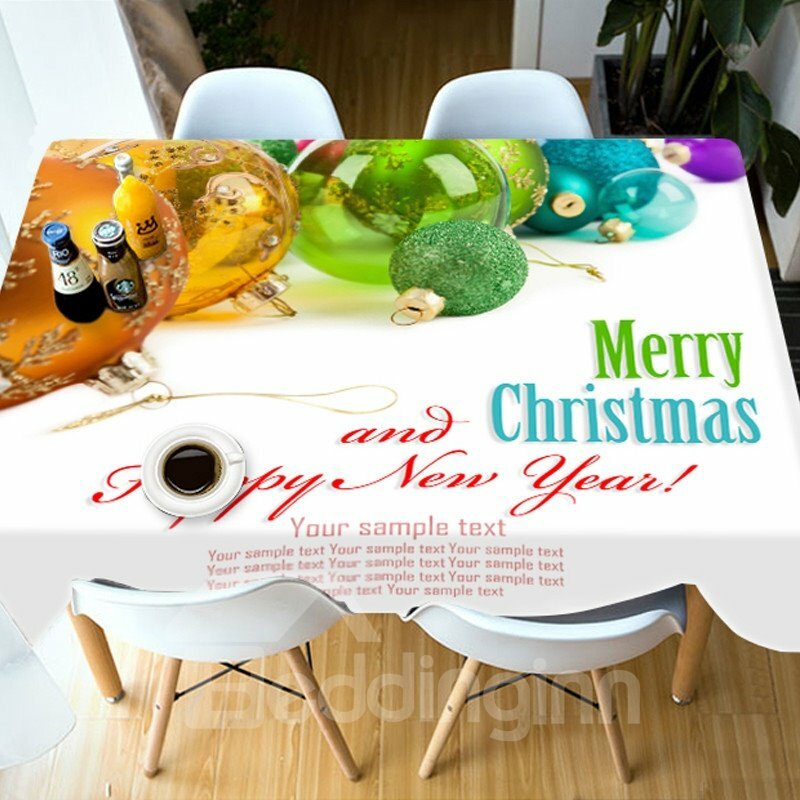 · Maximum permissible size errors are ±2cm, DO NOT affect use. 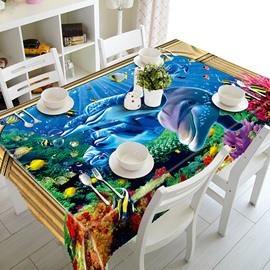 · Water temperature should be below forty degree, You'd better not wring this tablecloth.